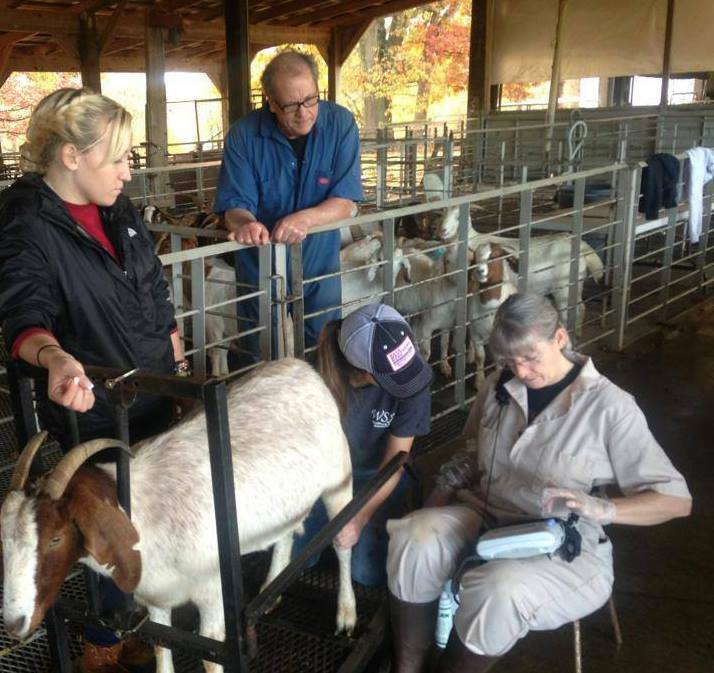 This publication was made possible through a grant the the Emerging Agricultural Markets Team from the University of Wisconsin, with support from the Wisconsin Dairy Goat Association and the Wisconsin Department of Agriculture, Trade and Consumer Protection. 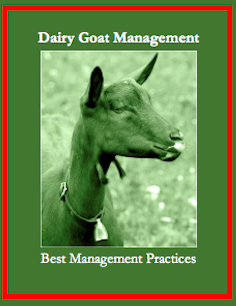 The main purpose of this “Best Practices Guide” is to provide some insight into the dairy goat industry. 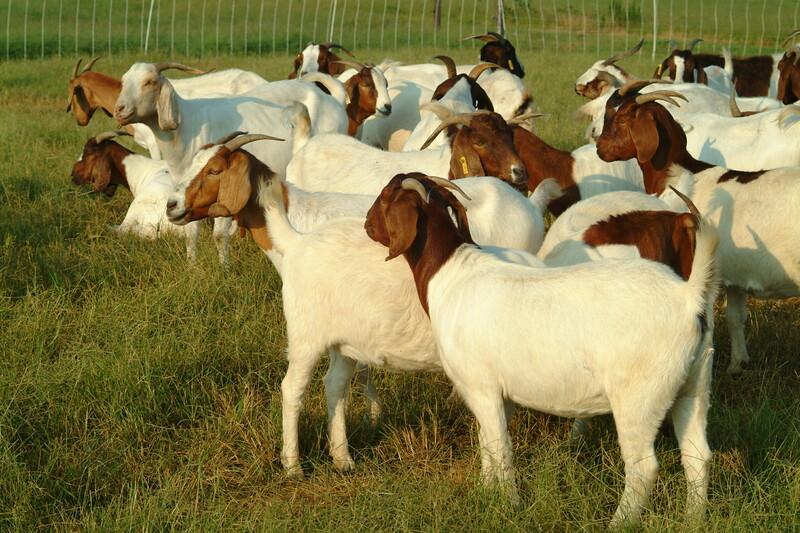 This guide contains basic knowledge to help those who are considering a dairy goat operation make a sound decision as to whether or not this would be a viable business for them. Success in the industry is not guaranteed. 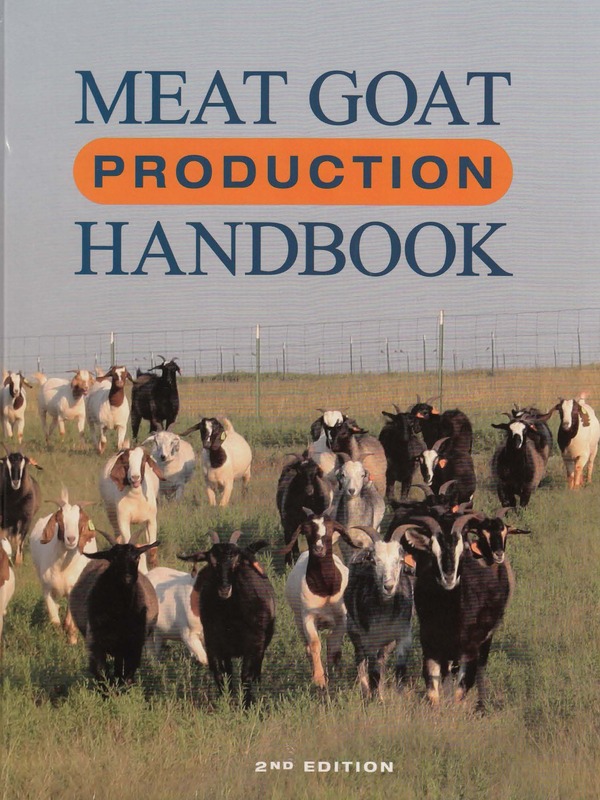 The Second Edition of the Meat Goat Production Handbook from Langston University has been published and is now available. This edition contains all the chapters found in the 2007 edition, updated and expanded with current information, along with many other chapters. 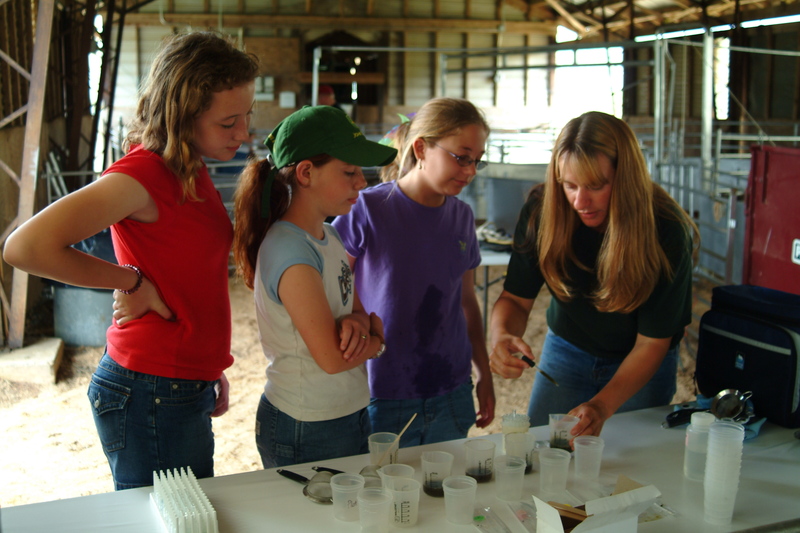 Many extension specialists, veterinarians, scientists, producers, and agriculture and industry professionals contributed to this book. The narrative of each chapter is accompanied by excellent pictures and charts. 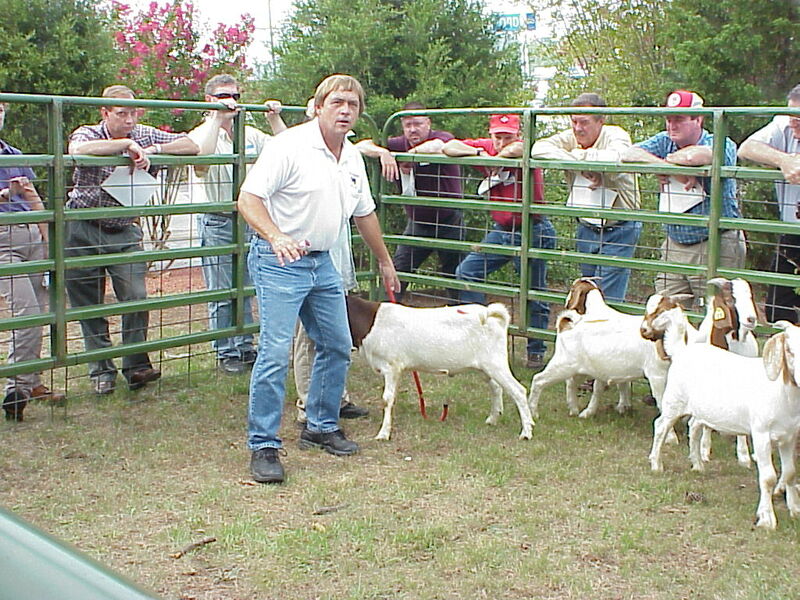 The ultimate goal of this handbook is to assist meat goat producers in producing safe, wholesome products for the public. 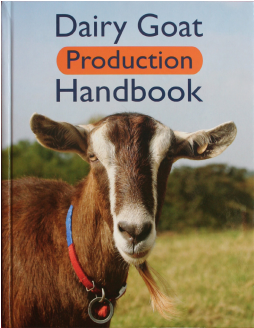 Th e First Edition of the Dairy Goat Production Handbook from Langston University has been published and is now available. 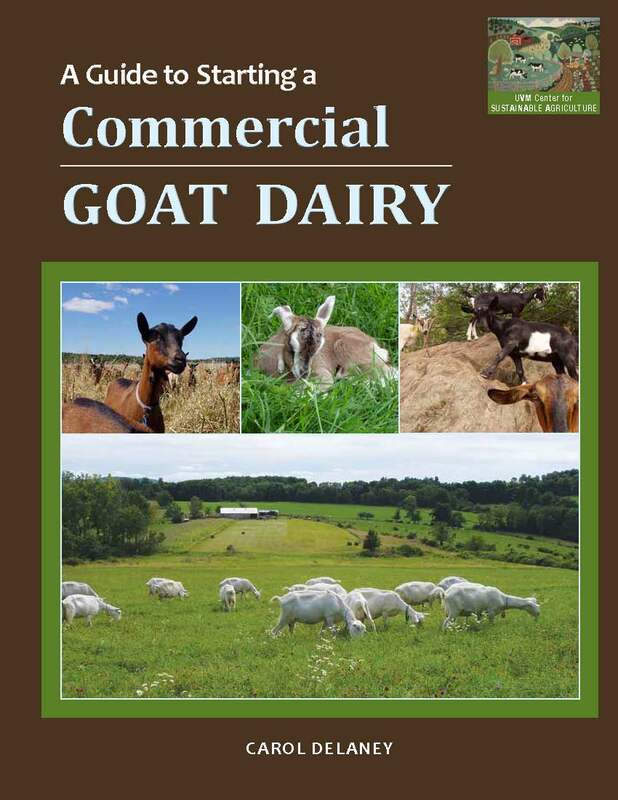 The breadth and depth of topics and information included in this book will serve all dairy goat producers from those persons who raise and milk only a few does in their backyard to producers operating a large commercial dairy. Upon perusing the book, the reader will see that experts in all areas of production were invited to author chapters. The narrative of each chapter is accompanied by excellent pictures and charts. 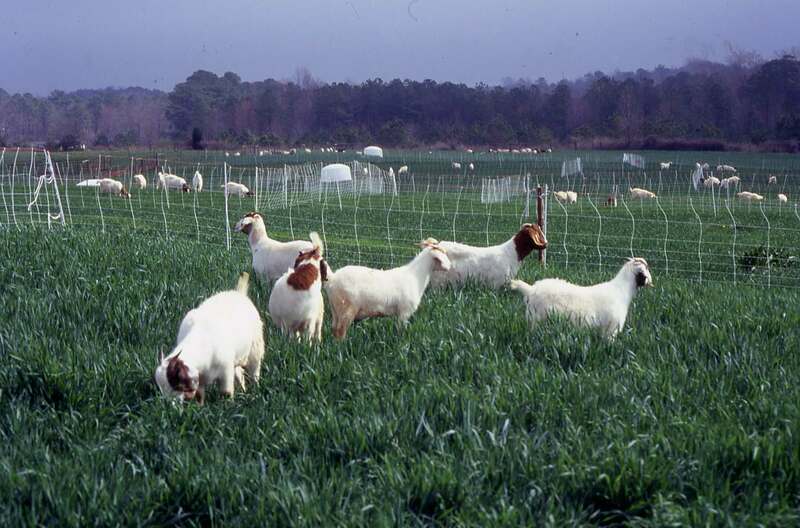 Production of safe, wholesome dairy goat milk and milk products is the aim of all dairy goat producers. The editors and authors hope that this handbook serves to assist in fulfilling that aim. 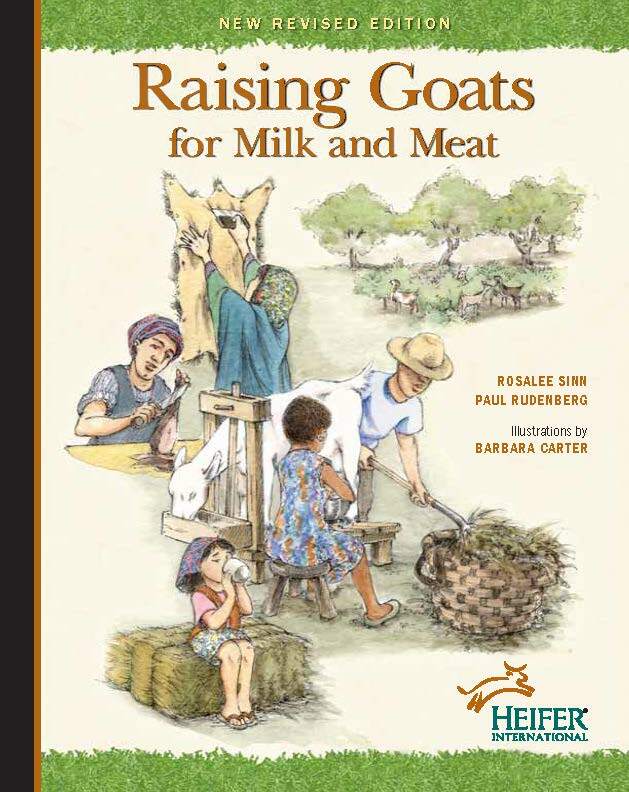 Turning a passion into a viable business is a line-in-the-sand decision, and a new book by Northeast SARE Farmer Grant Specialist Carol Delaney, A Guide to Starting a Commercial Goat Dairy, covers what farmers should consider when planning a goat dairy startup. It also fills a gap—there are many periodicals and books with information about cow dairying, and this adds some needed weight on the small ruminant side of the scale. 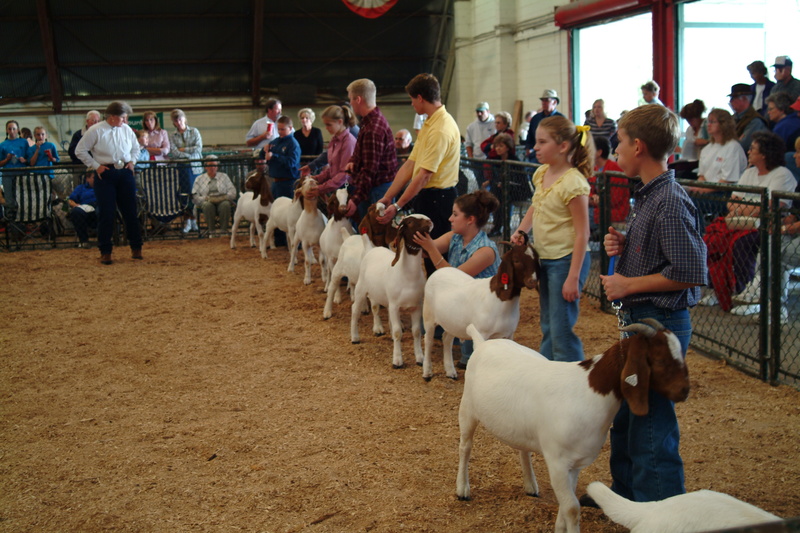 ************************************************************************************************* Heifer International is pleased to present Raising Goats for Milk and Meat. 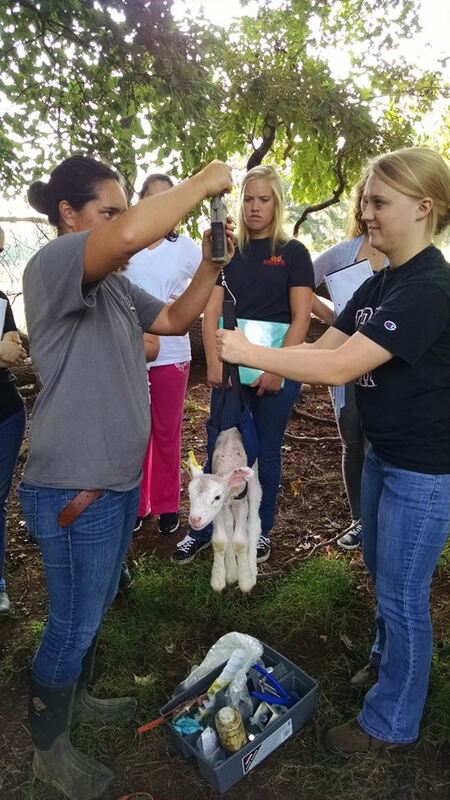 This introductory handbook provides an experience-based training model on the basic care and management of dairy and meat goats. 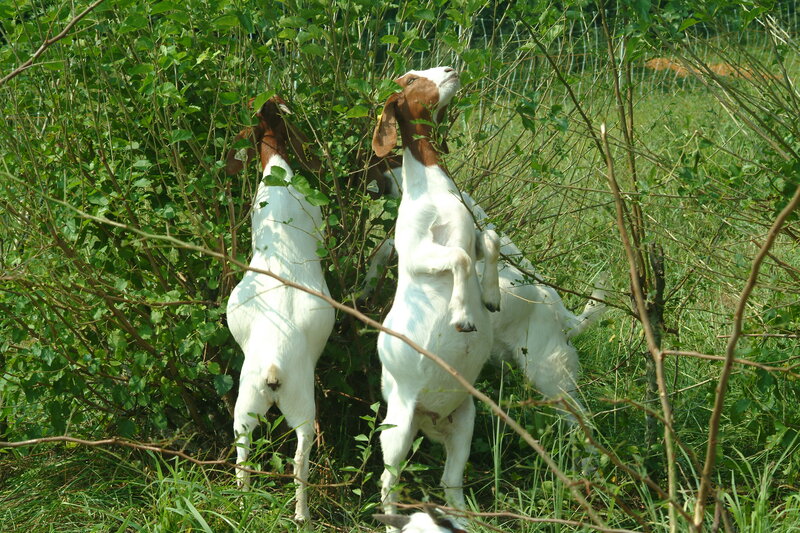 Also available in Spanish, Crianza de Cabra para Leche y Carne.